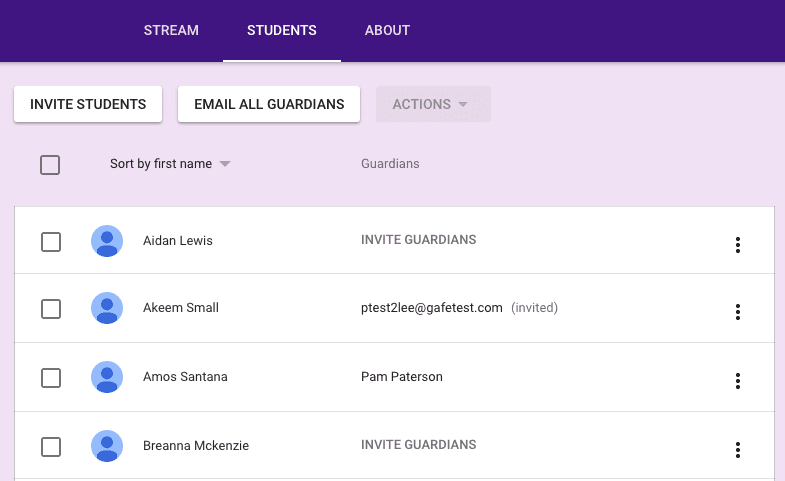 What if Google Classroom could be used to share student Google Drive files with Guardians? 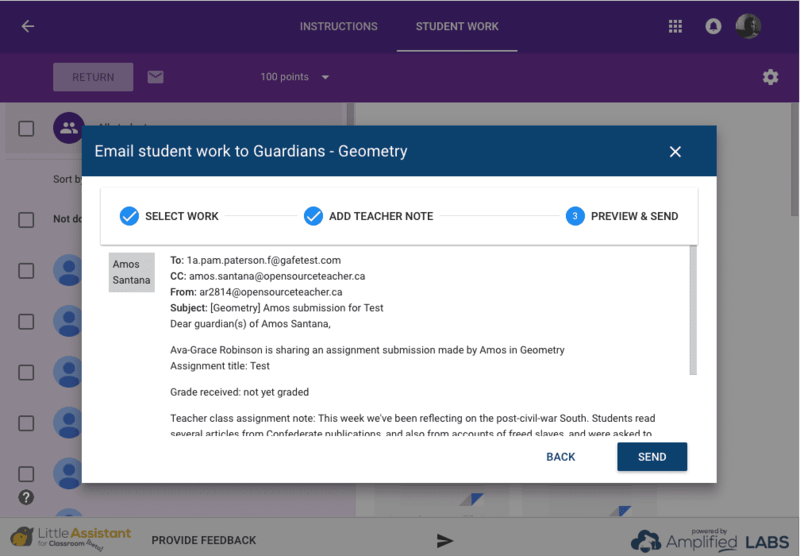 Little Assistant for Classroom (beta) makes it possible for teachers to quickly and securely send Guardians student work product from Google Drive Assignments as PDF attachments, deepening the teacher-student-home relationship. 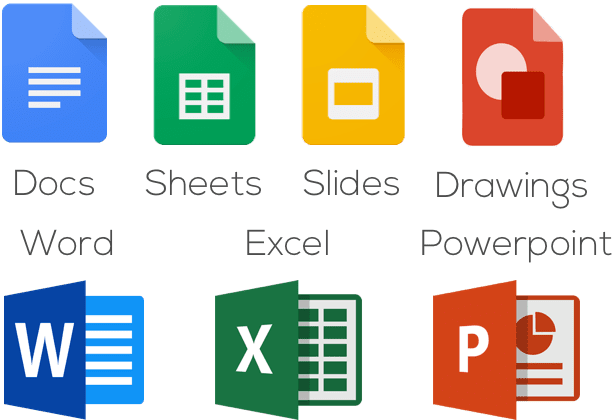 Google Drive and Docs, Slides, Sheets, and Drawings are incredible tools for student creation and collaboration, and they allow for teacher feedback to arrive in real-time — a critical factor for motivating and supporting learning. Little Assistant adds another powerful motivator to the Google Drive learning triangle: the home audience! Parents and Guardians are a students’ most important teacher. 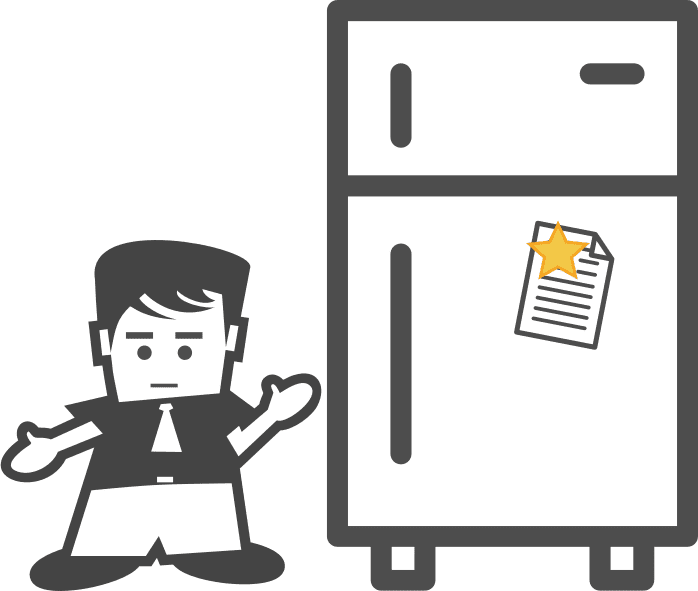 That cherished project or essay on the fridge is a magic ingredient in the alchemy of school — a symbol that the family values the effort it takes to produce good work. 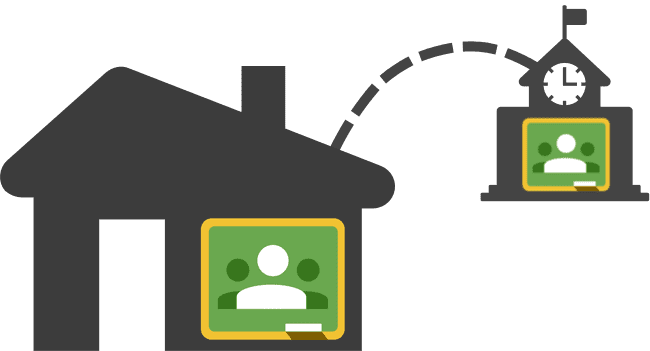 Not all guardians have Google accounts associated with their email addresses. A PDF is a simple, printable, secure, and indelible, point-in-time snapshot. What gets included in the guardian email? The standard email format includes assignment details and can optionally include a custom comment from the teacher, the grade assigned, and a CC to the student. Manually-entering rosters and guardian email addresses that are already on-file with the enrollment office is annoying and a poor use of teacher time. 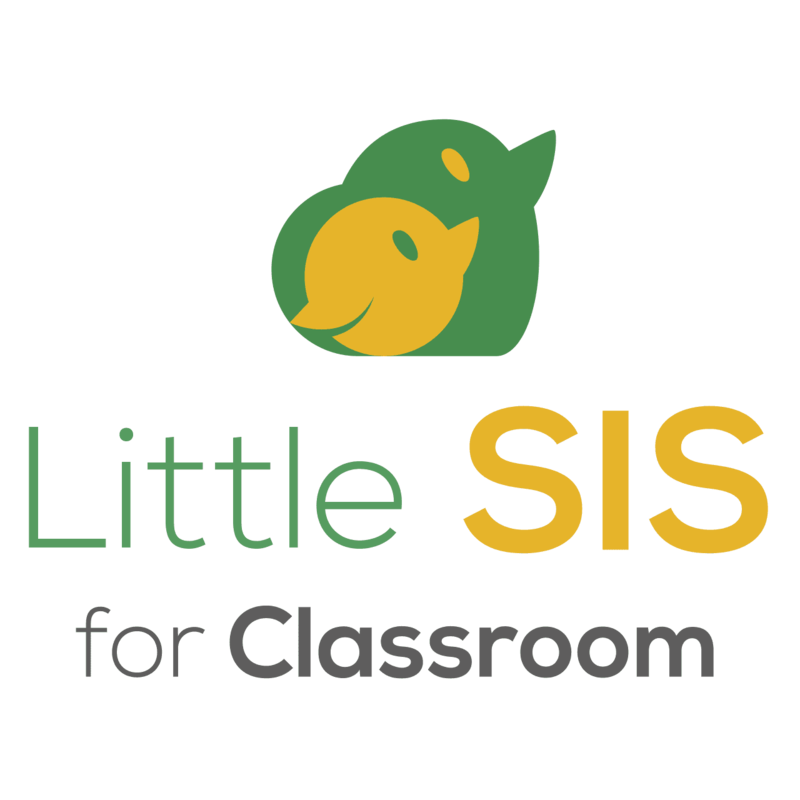 The all-powerful Little SIS for Classroom can sync all of this data automatically from your SIS up to Google Classroom. A huge time savings for teachers that unlocks huge learning value. Learn more. 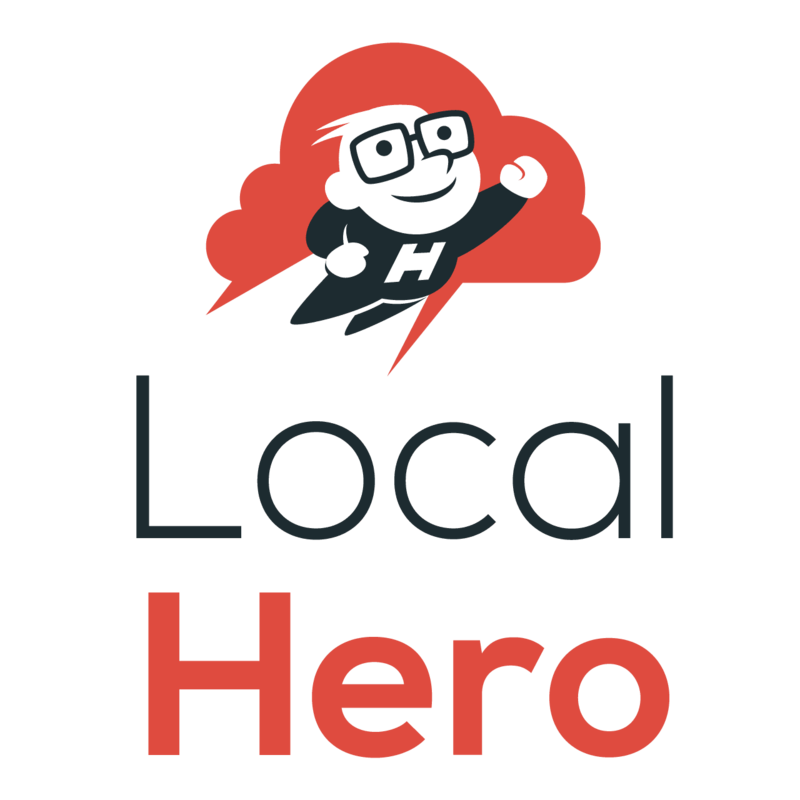 A domain super-administrator authorizes the Little Assistant web service once for the domain. Want to try it first as a pilot? Domain administrator maintains a list of the 5 teachers to include in the trial. 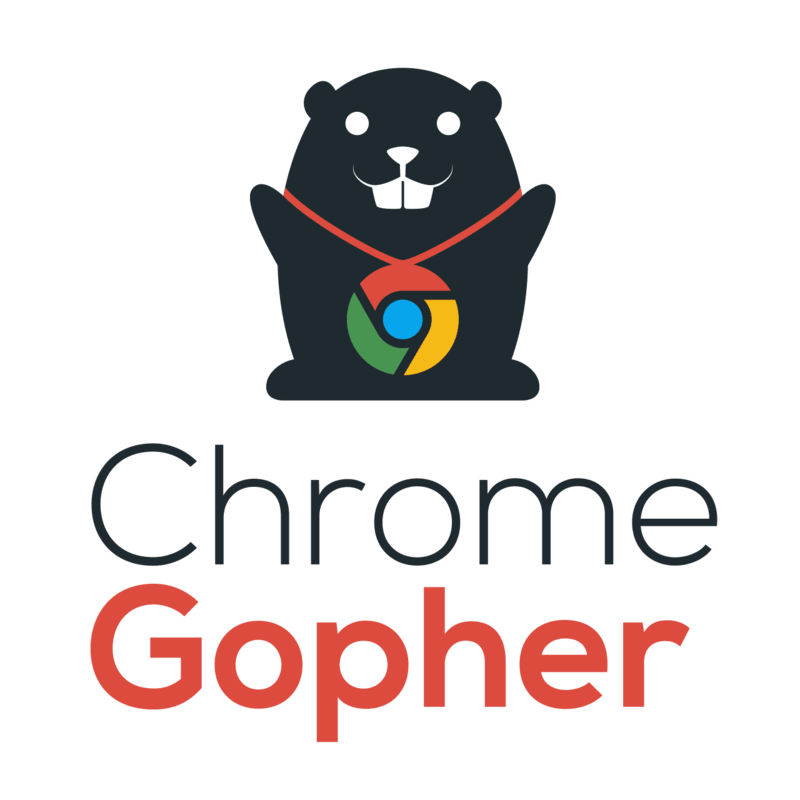 Teachers install and authorize the Little Assistant for Classroom Chrome Extension. 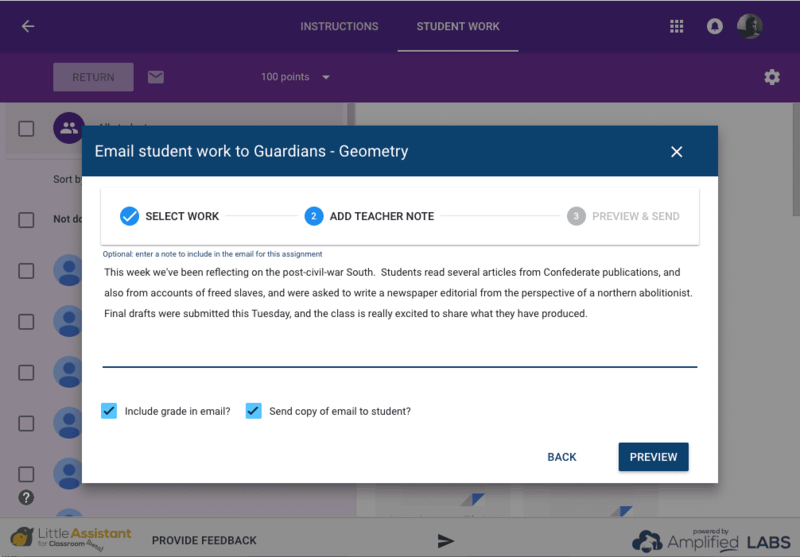 Little Assistant seamlessly modifies the Google Classroom interface to make “Send student work to guardians” functionality feel like it was always meant to be there! 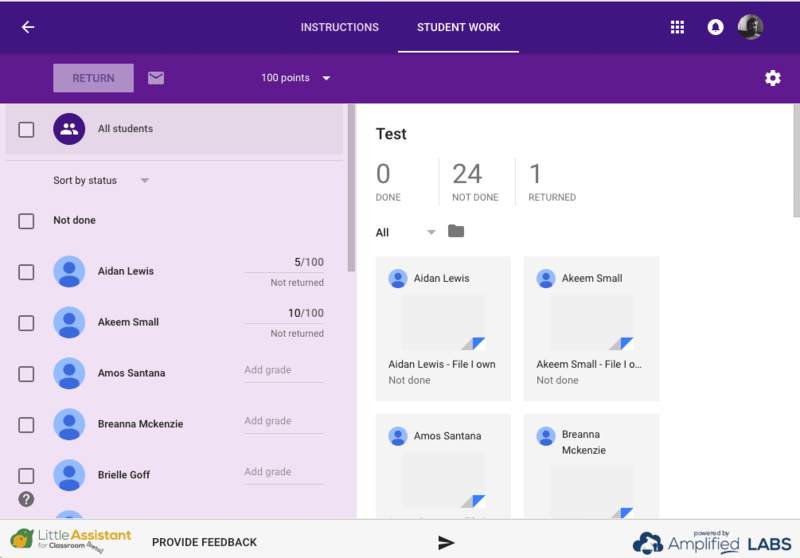 Once installed, Little Assistant adds itself to the Classroom interface with a slim profile that puts it “a click away” from within the teacher’s Google Classroom workflow. And it uses the existing roster and guardian information to make the experience feel like a native part of the Classroom app. 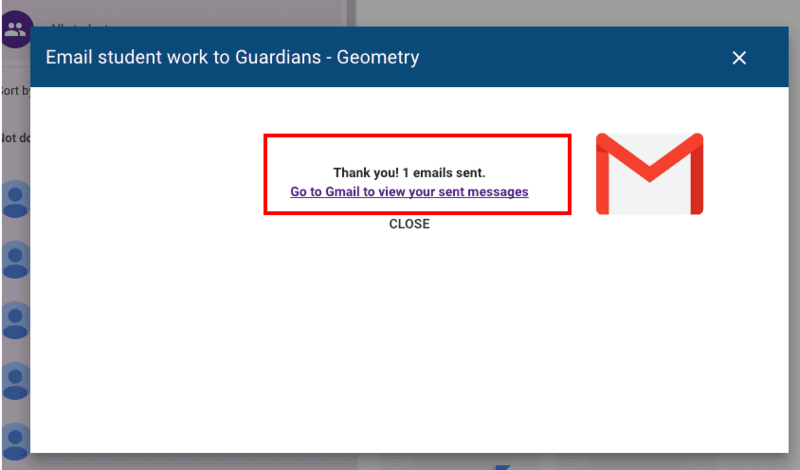 Google Classroom handles the invitations and security around Guardian notifications. Little Assistant uses these same guardian-verified email addresses. Want to take the teacher leg-work out of building rosters and sending guardian invitations? 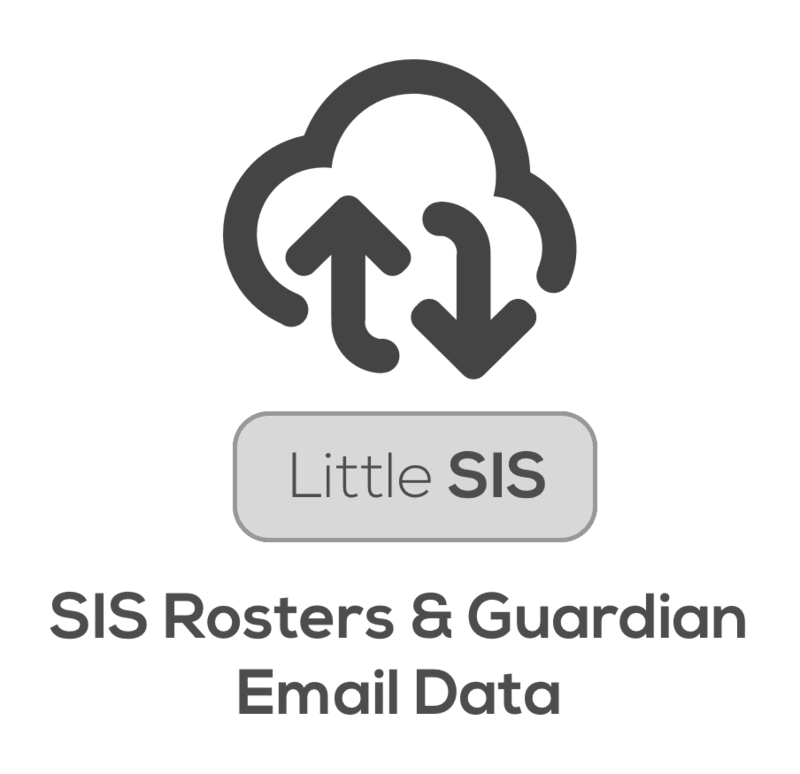 Little SIS for Classroom can sync SIS guardian data to Classroom to make this happen automagically. 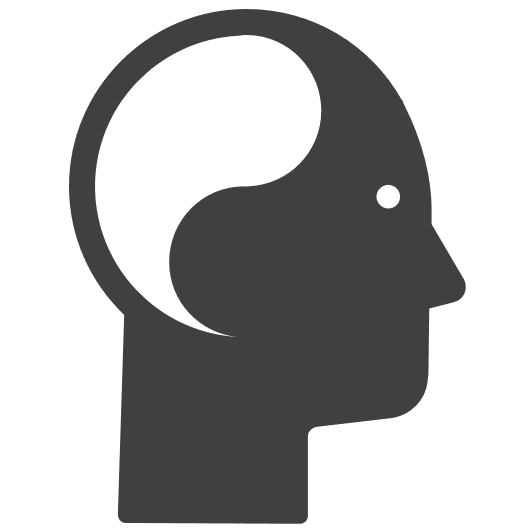 Whether it’s a final draft or a work in progress, a graded essay or a Google Drawing of a plant cell, teachers can include a note to the guardian and optionally CC the student and include the given grade. Emails send from the teachers’ Gmail account (sorry, Outlook not currently supported). All messages are visible in the “Sent” folder and archived in Vault. Enrich the Teacher-Student-Guardian relationship with student work product! 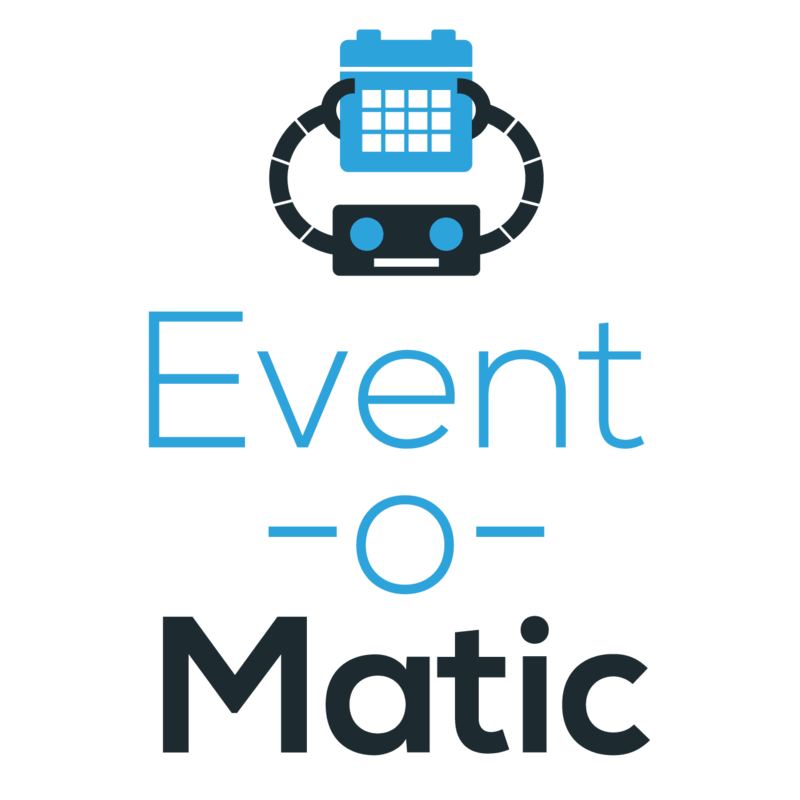 An undaunting and straightforward user-experience for teachers, students, and guardians. No new logins, no new place on the web to go. 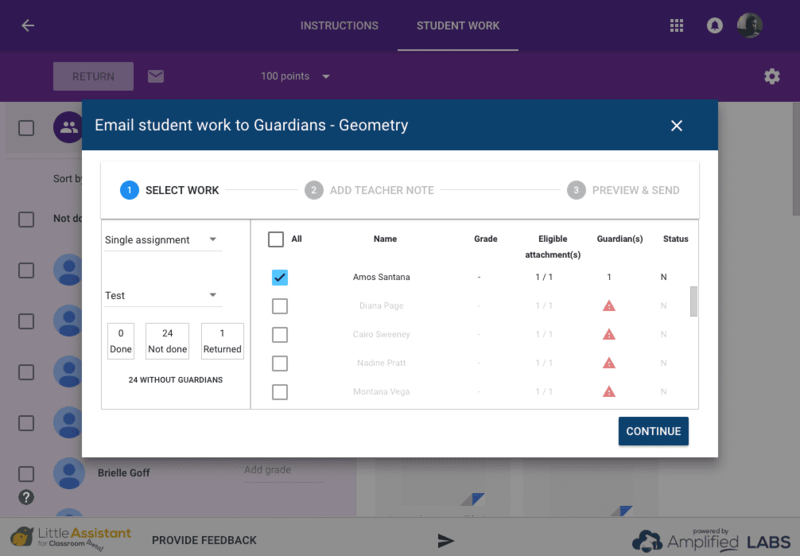 Uses rosters and guardian information ALREADY in Classroom and puts functionality “just a click away” from the teacher’s existing workflow. 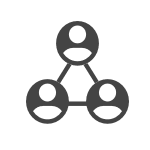 Make Little Assistant available for up to 5 teachers on your domain. 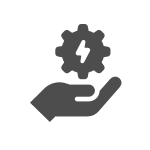 We’re still gathering feedback and understanding our costs, so pricing on domain license isn’t yet available.